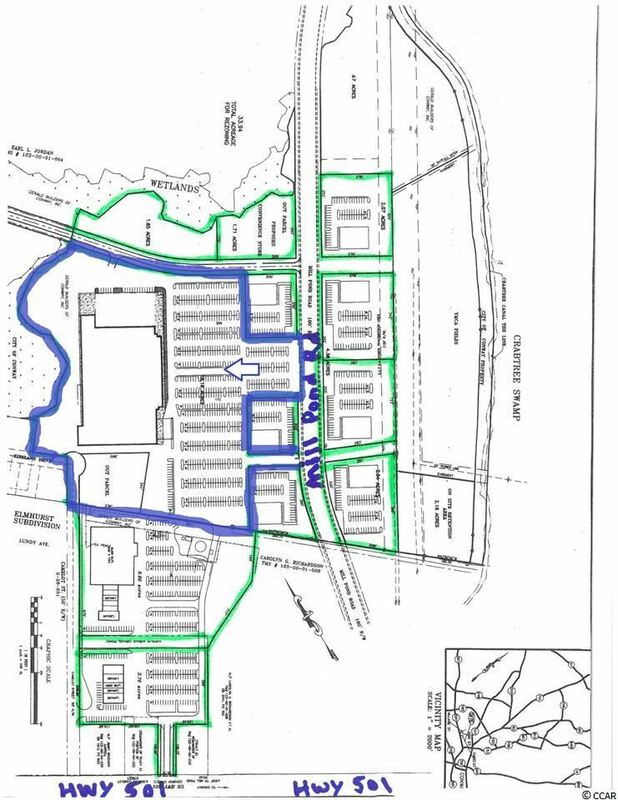 PIN#: 29100000025 TMS#: 1090001175 (1138.49 Acres) Zoned AC (Amusement Commercial) PIN#: 29100000006 TMS#: 0940002061 (516.63 Acres ) Zoned FA (Forest Agriculture) PIN# 29200000032 TMS#: 1090003155 (176.7 Acres ) Zoned AG5 (Agricultural Manufactured Estate) PIN#: 29200000033 TMS#: 1090002178 (54.43 Acres ) Zoned AC (Amusement Commercial) Beautiful professionally managed forestry land in the pathway of progressive growth off Hwy 501 and Hwy 22. Large tract of land ready for development with great zoning. Properties are combination of pine plantation, open fields, and select bottomland hardwoods. 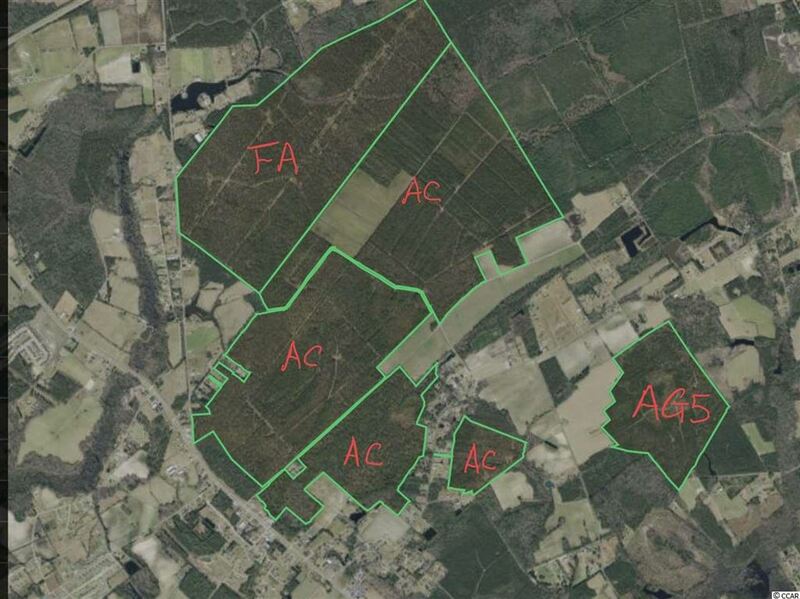 Ideal transaction need to range from 150 acres to 300 acres. 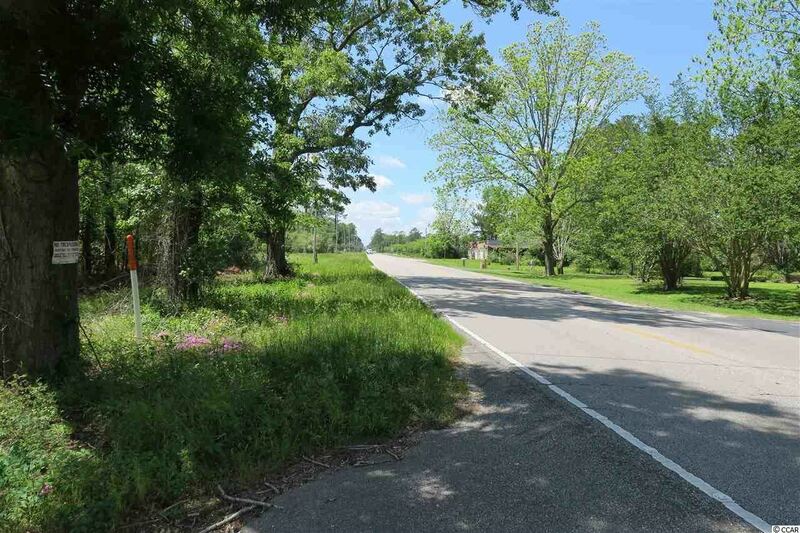 64.99 ACRES HIGHWAY COMMERCIAL!!! GREAT LOCATION IN CENTRAL CONWAY!!! SELLERS ARE OPEN TO SELLING SEPERATE PARCELS FROM 1 UP TO 64.99 ACRES AVAILABLE. SEE ADDITIONAL MLS LISTINGS OR CALL TODAY FOR MORE DETAILS. *** This is a highly desirable and rapidly growing commercial district. This property has direct entrance access and great visibility from Highway 501 with additional entrance accesses from Mill Pond Road. This commercial zoning district is ideal for major and minor retail anchors, also great positioning for restaurants, banks, hospitality, entertainment, malls, strip malls, medical, financial, offices and much more. ConwayGÇÖs residential growth is also very strong with several new construction communities currently underway and more up and coming communities in the works. Can be sold in smaller Parcels. 38.87 ACRES HIGHWAY COMMERCIAL!!! GREAT LOCATION IN CENTRAL CONWAY!!! ADDITIONAL ACREAGE IS AVAIABLE. SEE MLS LISTINGS OR CALL TODAY FOR MORE DETAILS. *** SELLERS ARE OPEN TO SELLING SEPERATE PARCELS FROM 1 UP TO 69 ACRES AVAILABLE. This is a highly desirable and rapidly growing commercial district. This property has direct entrance access and visibility from Highway 501 with additional entrance accesses from Mill Pond Road. This commercial zoning district is ideal for major and minor retail anchors, also great positioning for restaurants, banks, hospitality, entertainment, malls, strip malls, medical, financial, offices and much more. ConwayGÇÖs residential growth is also very strong with several new construction communities currently underway and more up and coming communities in the works. Can be sold in smaller Parcels. Address: Old Reaves Ferry Rd. 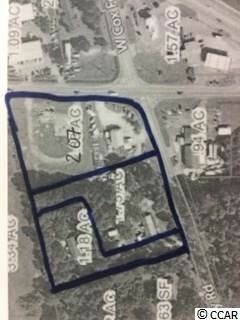 18.18 ACRES HIGHWAY COMMERCIAL!!! GREAT LOCATION IN CENTRAL CONWAY!!! ADDITIONAL ACREAGE IS AVAIABLE. SEE MLS LISTINGS OR CALL TODAY FOR MORE DETAILS. *** SELLERS ARE OPEN TO SELLING SEPERATE PARCELS FROM 1 UP TO 69 ACRES AVAILABLE. This is a highly desirable and rapidly growing commercial district. This property has direct entrance access and visibility from Highway 501 with additional entrance accesses from Mill Pond Road. This commercial zoning district is ideal for major and minor retail anchors, also great positioning for restaurants, banks, hospitality, entertainment, malls, strip malls, medical, financial, offices and much more. ConwayGÇÖs residential growth is also very strong with several new construction communities currently underway and more up and coming communities in the works. Can be sold in smaller Parcels. 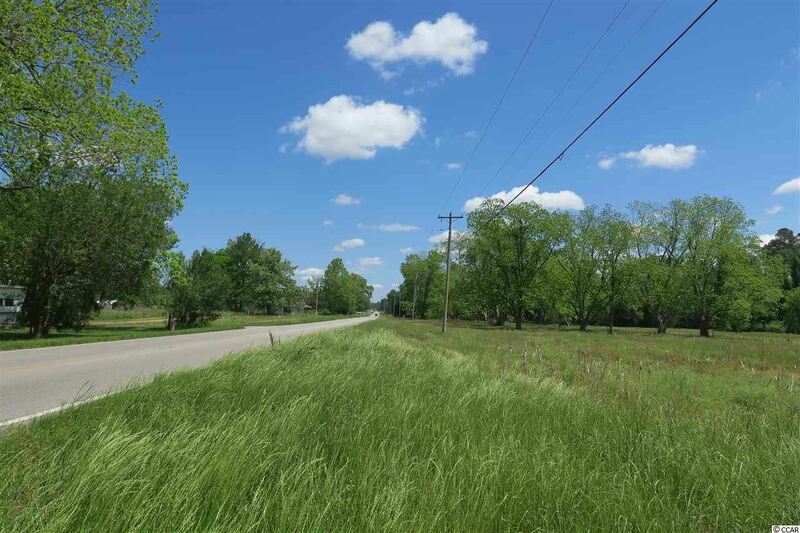 Beautiful +/- 99 acre river front property ideally located approximately three miles outside historic downtown Conway and approximately seven miles to hwy 22. From this location you'll be sticking your feet in the sand along any number of the Grand Strand Beaches within fifteen to twenty minutes. 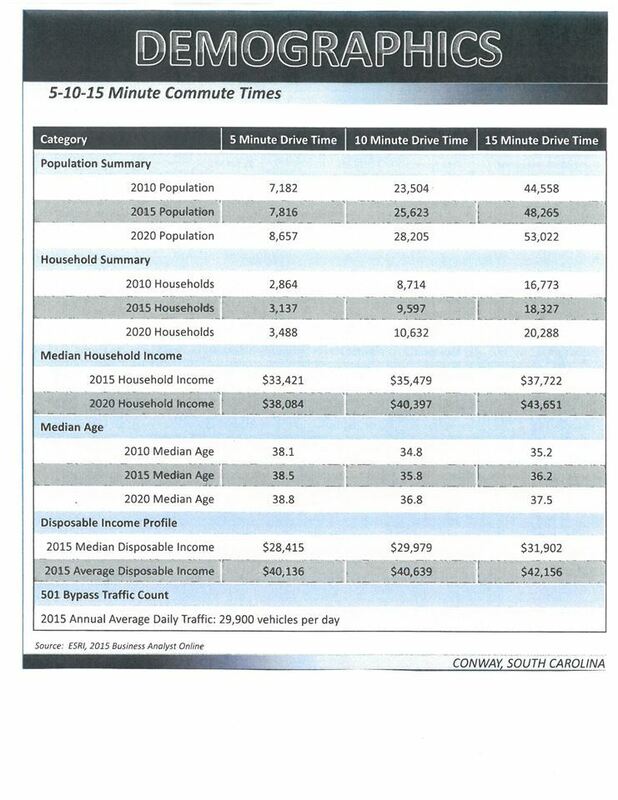 Perfect area for day trips heading North to Florence and Interstate I-95 within one and a half hours, or turn South for a short hour and forty five minute trip to the Holy City of Charleston. 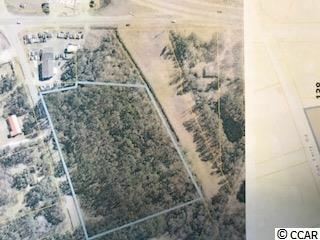 This property boasts +/- 1,000 feet of river frontage and another, +/- 1,300 feet of road frontage on hwy 905, with addition road frontage along Pireway Road. Water, sewer, and natural gas conveniently located along hwy 905. This is truly a one of a kind property with endless opportunities. 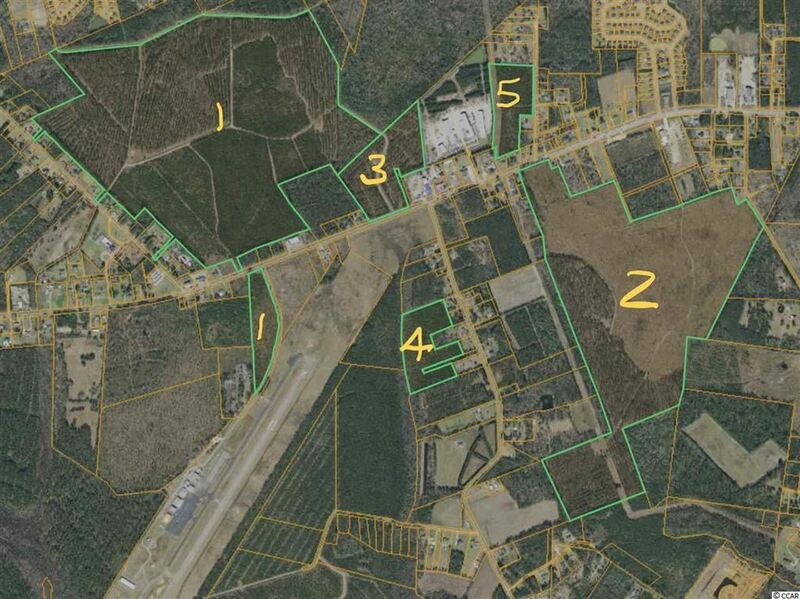 A Multi-family Development, Family Estate, Equestrian development, Preppers Paradise, etc. Owner is willing to consider any and all options regarding the sale of this property. Creative financing, partial trade, working with a developer during the beginning stages of a development opportunity. If you have a scenario we'll listen! 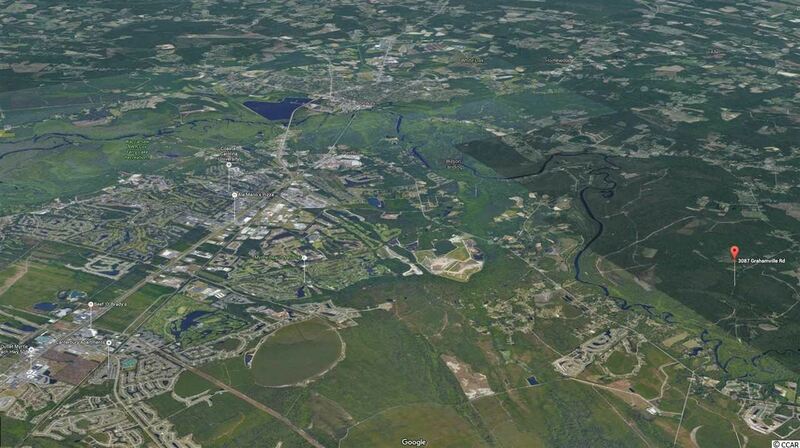 Development tract near Coastal Carolina University. Excellent site for multi-family - student housing. 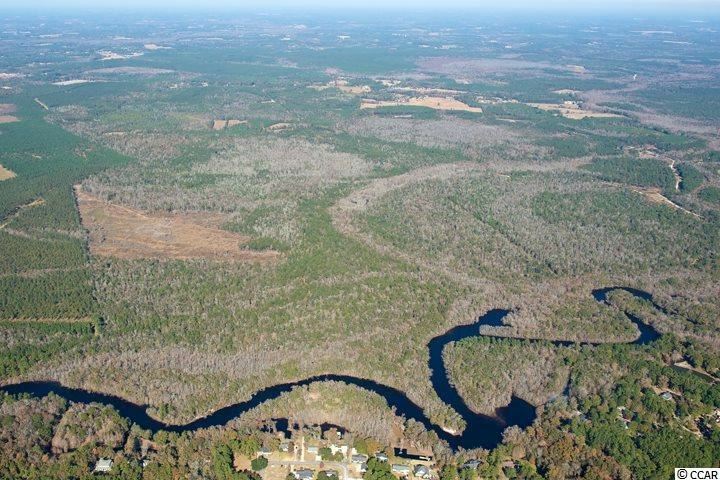 37 +/- acres with 1,200 feet on the Waccamaw River. 2/10 mile from Highway 22 and 10 minutes from the beach. Unique old growth - Live Oaks and hardwoods. 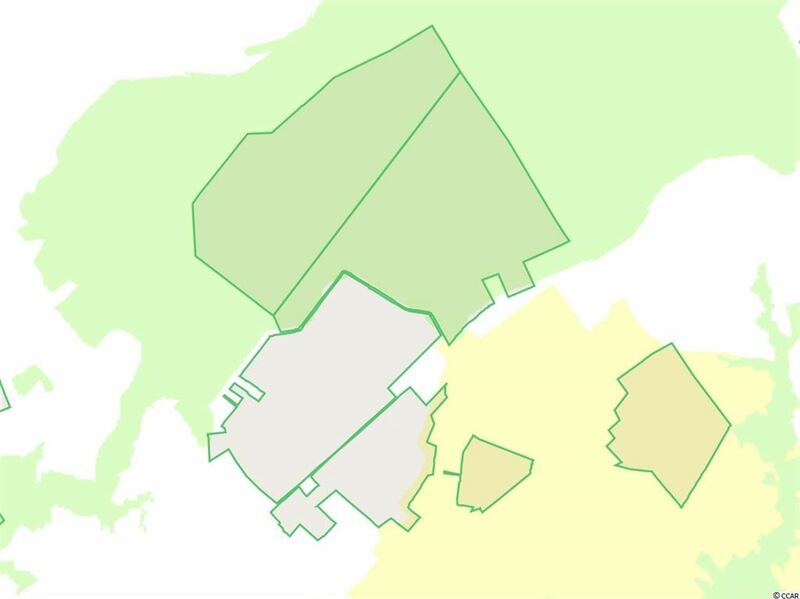 Will subdivide. 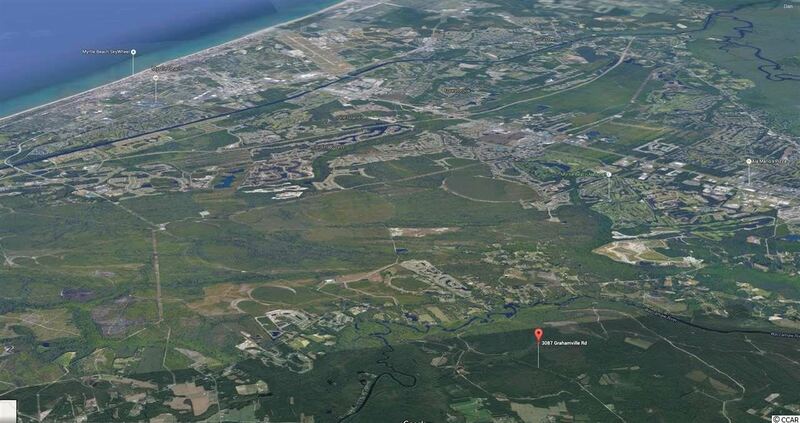 TBD McKinley Way is 9.68 acres within walking distance to CCU Coastal Carolina University. The property sits adjacent to 2 other student housing projects, Monarch 544 and Coastal Club. 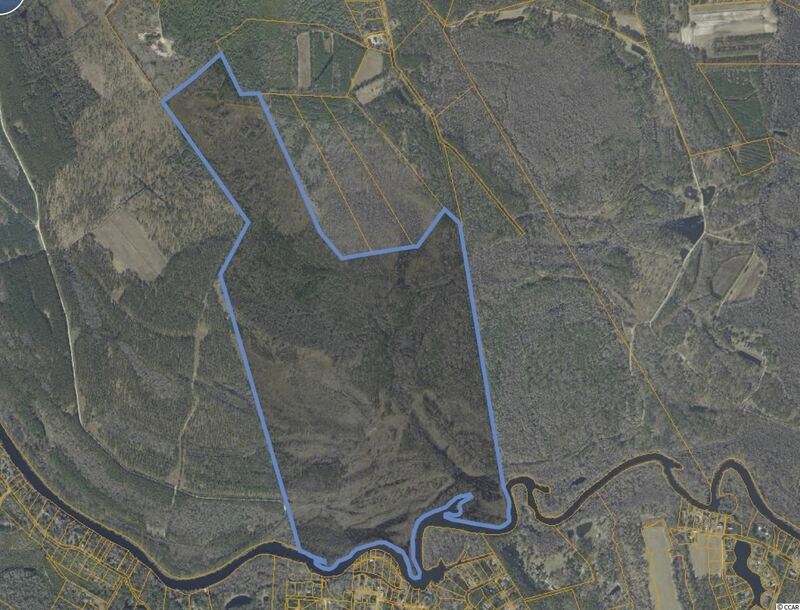 Great opportunity to own more than 280 acres of prime land in Conway. No wetlands. This land is high and dry and full of potential (subdivison, farming, agriculture, etc.). The large lot has access to two country roads and is easy to access with plenty of road frontage. The owner will also consider subdividing. Don't miss this chance to own a great piece of real estate! 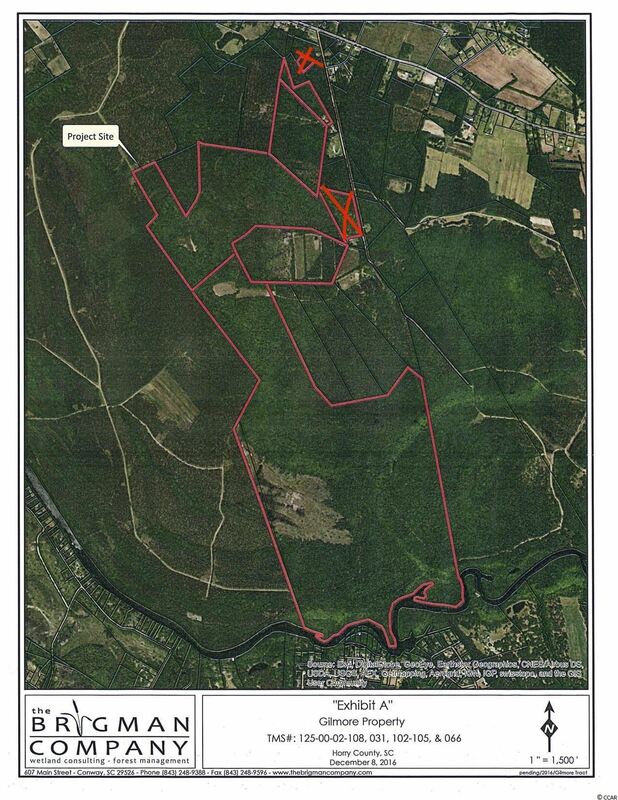 PIN#: 33600000043 TMS#: 1360001007 (283.93 Acres) Zoned CFA (Commercial Forest Agriculture) PIN#: 36900000044 TMS#: 1360003263 (182.22 Acres) Zoned CFA, SF20, SF40 (SF-Residential-No Mobile Homes) PIN#: 33600000045 TMS#: 1360001070 (22.16 Acres) Zoned CFA PIN#: 37000000013 TMS#: 1360002061 (19.45 Acres) Zoned CFA PIN#: 33700000011 TMS#: 1220005199 (17.25 Acres) Zoned None Beautiful professionally managed forestry land in the pathway of progressive growth off Hwy 378. Large tract of land ready for development with great zoning. 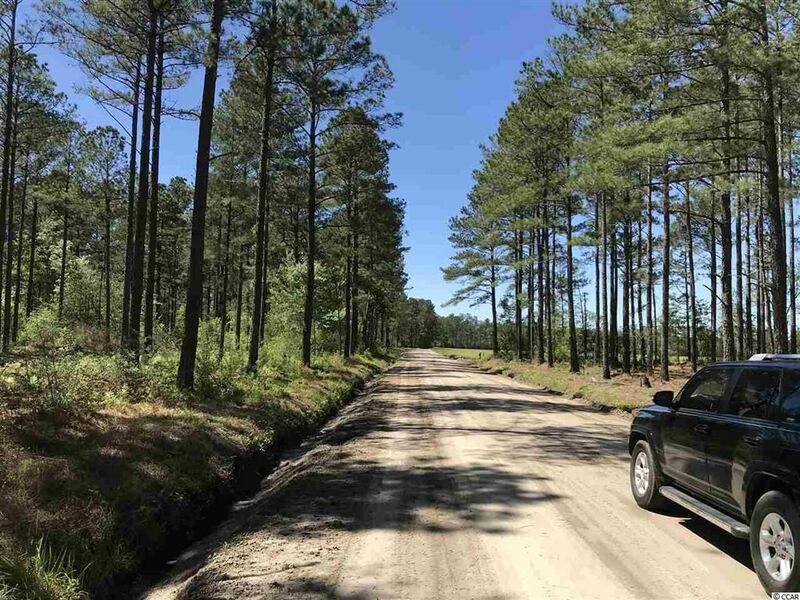 Properties are combination of pine plantation, open fields, and select bottomland hardwoods. 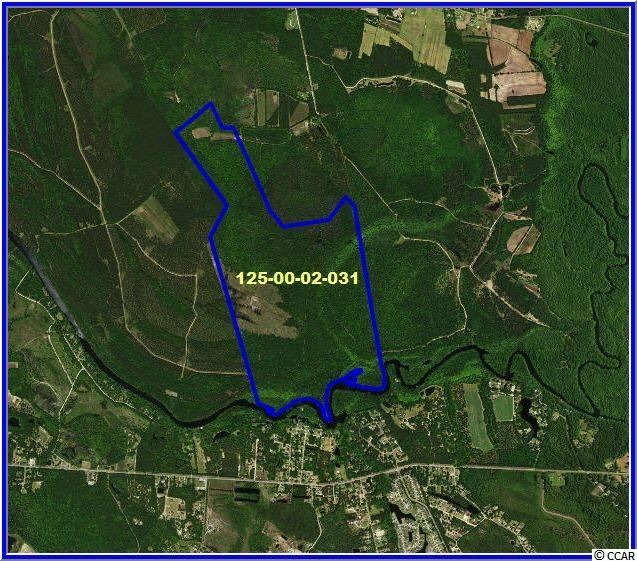 Ideal transaction need to range from 150 acres to 300 acres. Address: 437 W Cox Ferry Rd. 437 W Cox Ferry Rd. 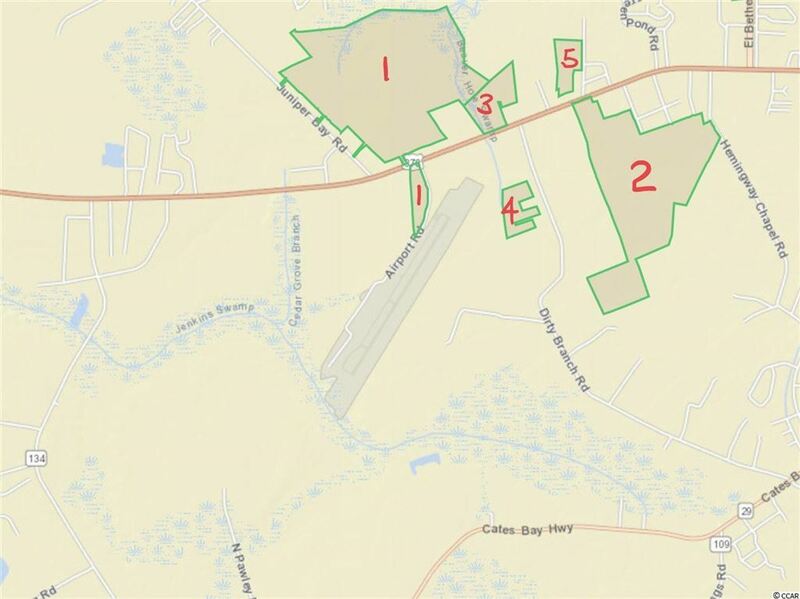 5.59 Acres on West Cox Ferry Road - zoned HC - Easy access to 501, 544, Coastal Carolina University less than 1/4 mile down 544. Amazing Development opportunity off the fast growing Hwy 90! This property has zoning in place to allow 8500 sqft. lots. Previously engineered for 100 single family lots. Little over 1 mile from the new International Drive Roadway. Listing agent has ownership in property. TBD Old Reaves Ferry Rd. 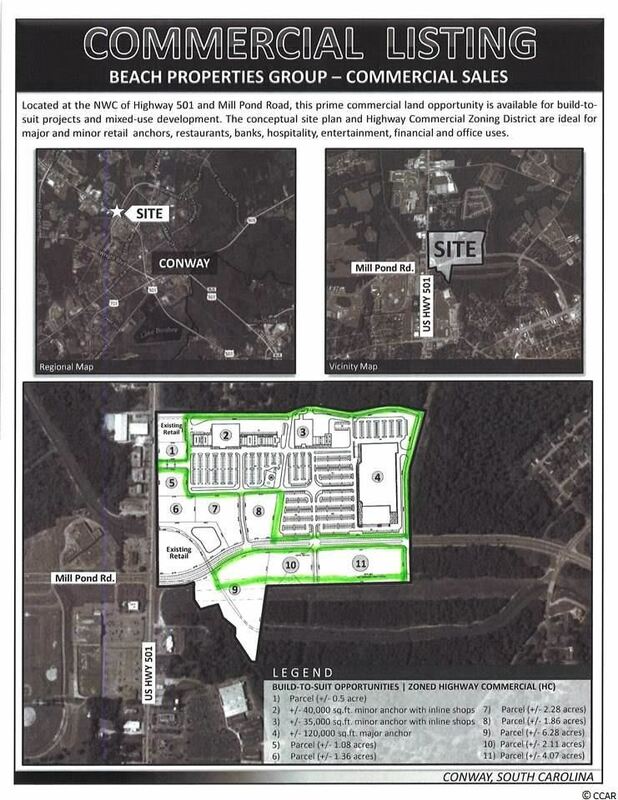 Located 1.5 miles east of the intersection of International Drive/Highway 90 and 1.5 miles west of the intersection of Highway 22/Highway 90, subject property is located minutes from commercial activity centers in the Restaurant Row/Arcadian Shores area of Myrtle Beach and the up-and-coming east side of Carolina Forest. 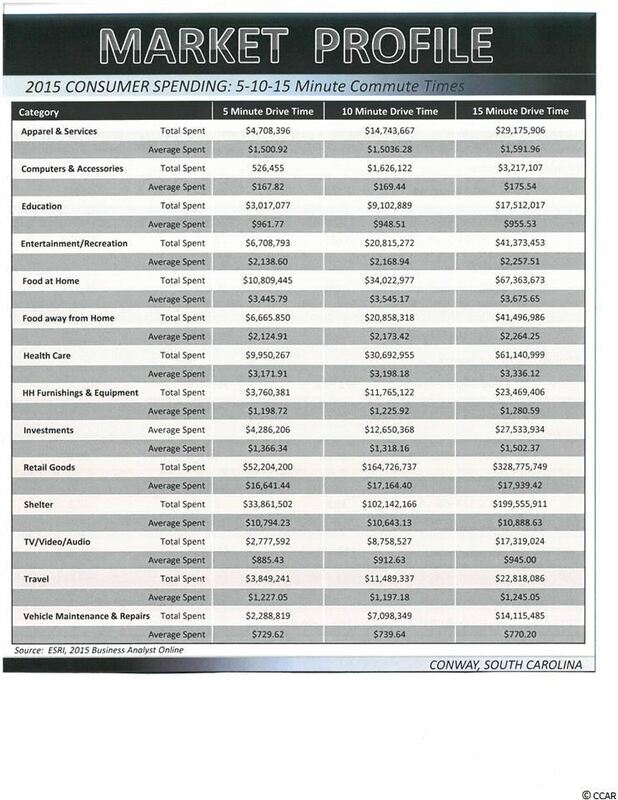 Located in the Waccamaw Elementary/Blackwater Middle/Carolina Forest High school districts. 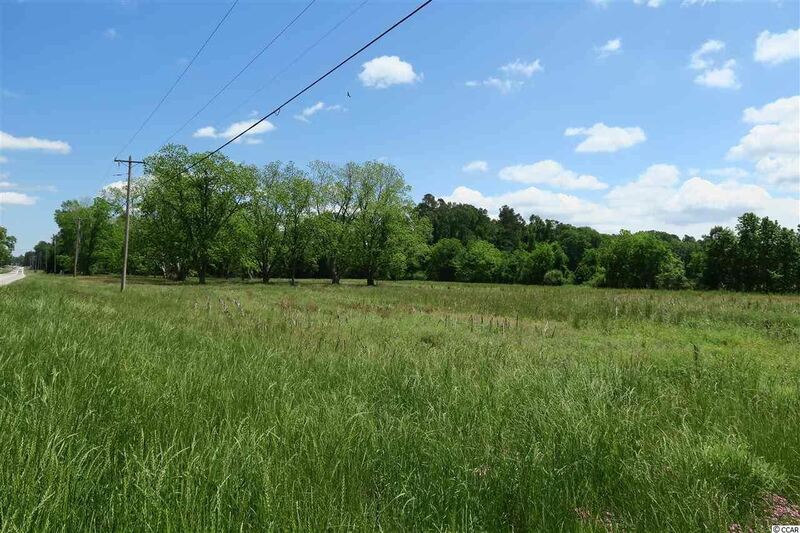 Subject property is a two-tract assemblage compiling 108.59 acres on Old Reaves Ferry Road. 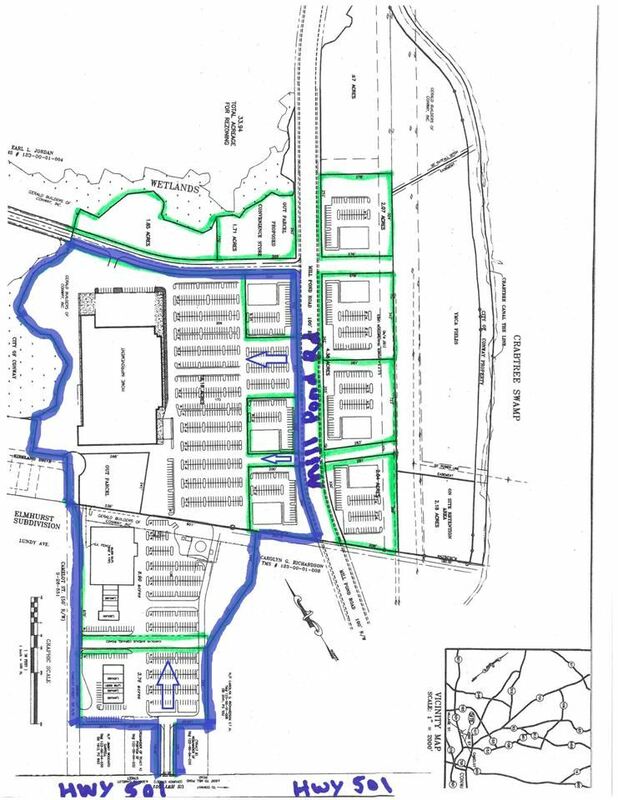 The shape of the tract along with the location of wetlands may allow for efficient residential development. 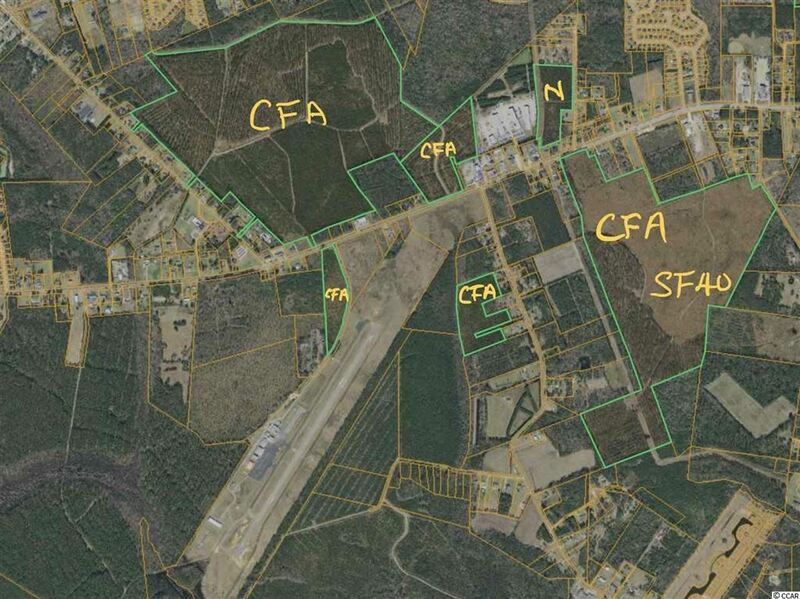 Property is zoned CFA by Horry County Planning & Zoning. Rezoning will be necessary to achieve highest and best use. 700GÇÖ of frontage allows for multiple access points. Property has public water and sewer nearby. Preliminary wetlands assessment available. Address: 428 W Cox Ferry Rd. 428 W Cox Ferry Rd. This is part of a 3 parcel property being sold as one. Located within walking distance to Coastal Carolina housing, these parcels are also located close to 2 major arteries: Hwy 544 and 501. This property is ideal for immediate development. MEASUREMENTS ARE APPROXIMATE AND NOT GUARANTEED. BUYER IS RESPONSIBLE FOR VERIFICATION. Developed by Smith | SG Raptor Series | Anne Bolt | The Edgewater Group - Copyright © 2016 All rights Reserved.